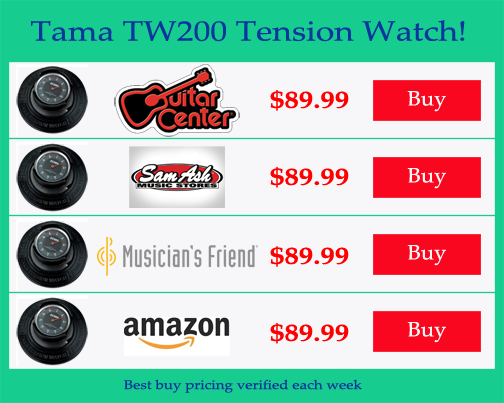 The Tama Tension Watch Review | Gear Acquisition Syndrome!! This week, my wife and I were watching a great cooking show called ” Salt Fat Acid Heat”. It documents the travels of Samin Nosrat through Italy, Japan, Mexico and America as she explores the myriad of ways these four attributes are used in cooking. In such endless varieties as well. 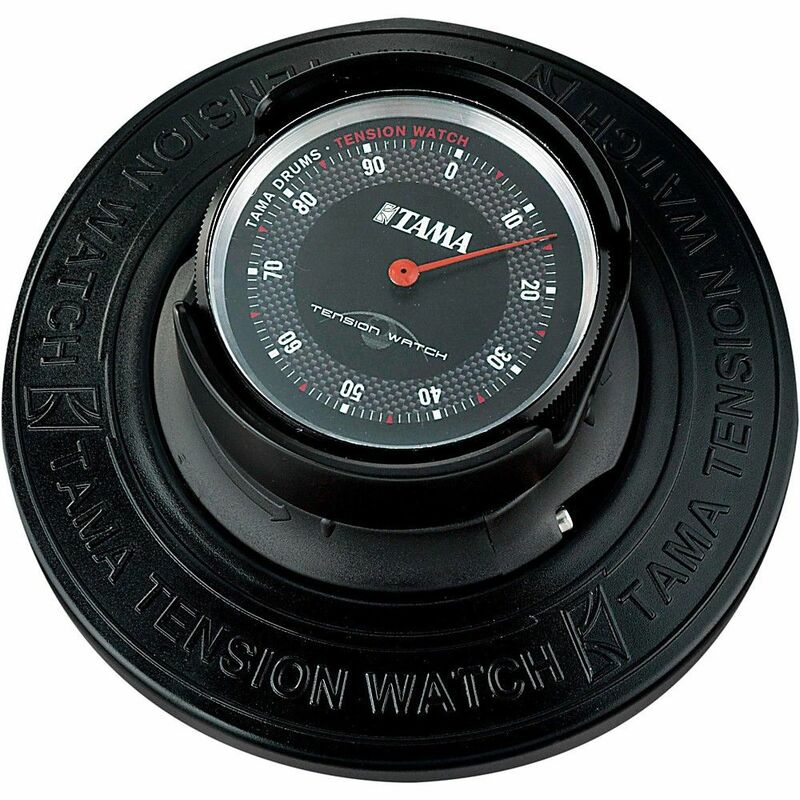 Which leads us to this Tama “Tension Watch” review. This li’l beauty is a tool for applying some specificity and science to what can sometimes come across as an airy-fairy, ethereal pursuit. Well, yes, that’s certainly true. But what if you’re not sure what sounds good? Or what if it seems like it’s taking forever to tune every time you have to change drum heads?? Well, pull up a chair and make yourself comfortable. 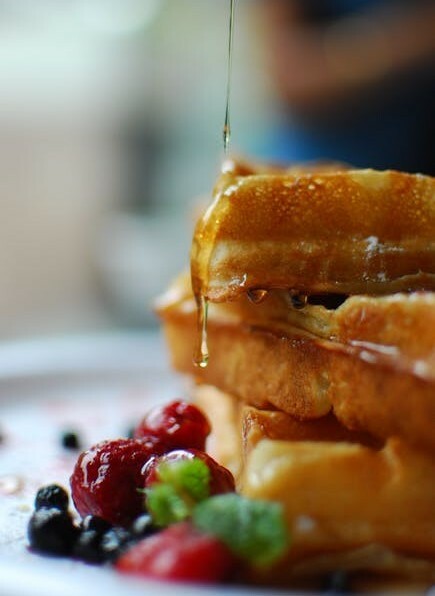 This one’s for you! As usual when we’re dealing with all things audio, it pays high dividends to actually be able to HEAR something. So how does the Tension Watch do that?? Well, there’s a spring inside that compresses or expands when you put it on a drum head or take it off. As you tighten or loosen a drum head on each lug, a pressure differential is sensed by the spring inside. The amount is then displayed as a number on the front numbered face. Its engineering isn’t like Trapped ion Quantum Computing or anything. It’s really quite a simple machine. There’s even videos online of how to make your own. But it works well, as the video proved, and that’s definitely worth something. For further tweaky info, check out its MANUAL PAGE. Make sure that you calibrate it before you use it though. Simply put it on a completely flat surface, and check the meter reading to confirm it’s at zero. If so, you’re good to go! So did the Tension Watch get us to an “in tune” head?? Yes! Pretty darn well, I must say. I actually didn’t expect it to be so accurate and helpful, but after choosing my goal and tightening up to it, I only had to make a few minor adjustments, about an 1/8th of a turn, on only three lugs. Here’s why it even exists: if a drum head is tuned such that each of the lugs is holding about the same tension all around the rim, the head will be able to vibrate the most freely, and thus will be more resonant (in theory at least). Since resonance equals “good sounding” to most players, this is why we drum tone chasers swing endlessly from our sonic vines, pursuing this elusive “perfectly in tune” beast through the jungles of unmatched rod tensions, warped hoops & uneven bearing edges. So will all drums sound best when all lugs are at the exact same tension?? Based on my experience, and that of many others, I would say “no”. 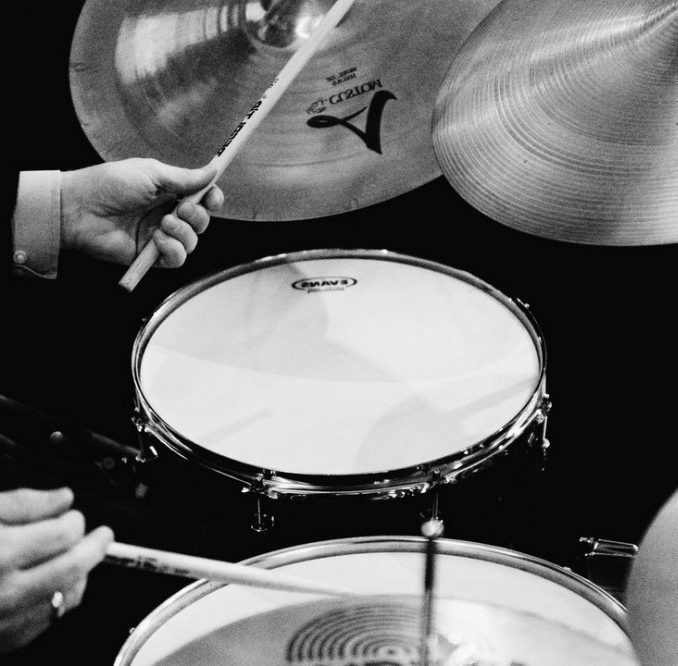 What DOES help achieve great drum tone and resonance is having each head within a close range of tension proximity. In other words, when all the drums have head/lug tensions that are close, and in the same ballpark, then good results will almost always be heard (meaning noticeably better resonance & sustain). Most of the time, when I’ve tuned using the Tension Watch and gotten each lug perfectly matched according to the meter, I still and up tweaking them to “perfect” my tuning. “Exact same” has never been the final tuning point. If you want to get your drums to “relatively in tune” quickly & easily though, even without hearing your drums, this is the tool for you! Anyway… who is the Tension Watch for, really? Are any of you already “drum whisperers”?? A player who can superbly tune drums, with old heads or new heads, anytime, anywhere, with a few flicks of your expert wrists and a tuning key. If you’re that good… well, you can leave now. There’ll probably be no benefit for you in having one o’ these. Besides, you’ll probably just end up throwing at your lead singer when he shows up late for rehearsal. If you’re a beginning drum student, this thing will really help you. Since you don’t have a backlog of head-swapping experience, this will help teach you the fundamentals and help you reach the final goal (a great-sounding kit!) in no time. Being an intermediate player myself, I really appreciate how it can help me prepare a kit in the studio in swift, unerring fashion. When clients are in, I don’t want anything stealing minutes, and even before clients arrive, if I can reduce my prep time and actually see my family a bit… win/win all around. 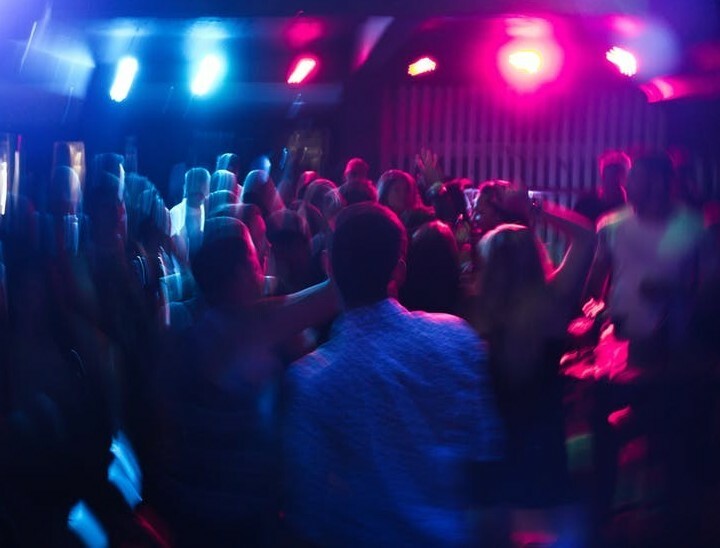 Even if you are an expert at tuning drums, there is still one scenario in which you might appreciate having one of these with you: a noisy venue. Let’s say you’re doing a gig where there’s no sound check. You’ve just got to walk on, set up quick and play. While the other goth metal band is playing their music which can be heard eight miles away… you can still tune your drums! As long as you know what reading you like them at, at least. 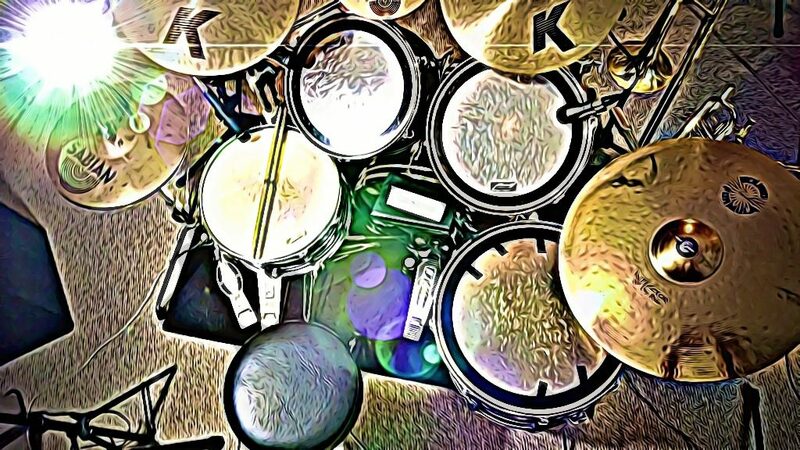 What I do is keep tension numbers documented for each of my drum kits give it a good all-around sound for most genres. Can’t hear? Lucky for you, the tension watch hears for you! Another great way to use this little machine is to document important tunings for certain pieces of music… especially if a song calls for tunings that are quite extreme or “off the beaten path”, shall we say. If you normally play rock/pop, for example, but every once in a while do a side gig with a jazz trio, you can keep a record of the drum tunings for that group. Jazz snares are typically tuned quite a bit higher, so rather than try to find it the day of the gig, just call up your record of the tunings, tighten up your heads, and before you can say Thelonious Monk… Bird’s your uncle! If you’re still scratchin’ your head about the universe of drum tunings available, and what it all means… well, you may need counseling. JUST KIDDING. 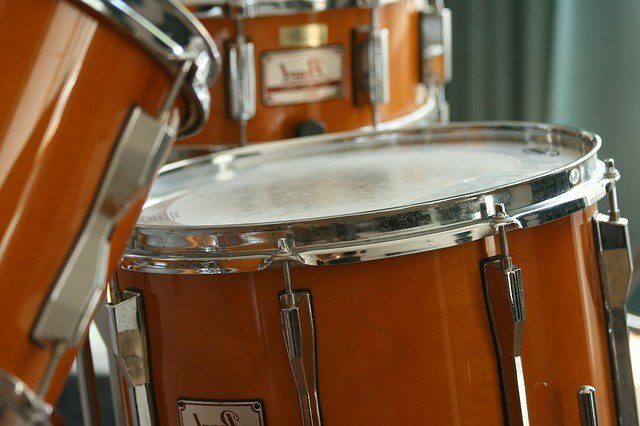 But it can be confusing, so if you’d like a more thorough glimpse into what your options are, take a look at THIS POST ON TUNING DRUMS. 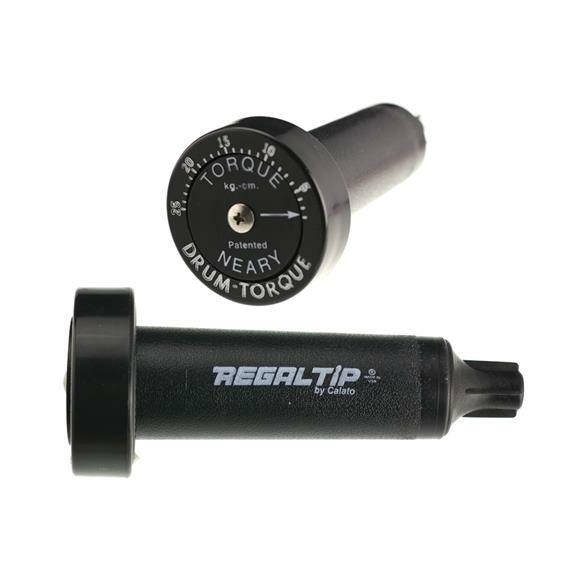 The bottom line with this tool, however, is that it’s an aid for tuning your drums, not a replacement for the most important tools – your ears! I’ve never had the tension watch tune my drums perfectly. It’s come pretty darn close, don’t get me wrong. But at the end, I still have to use my ears to refine the frequencies I want to dial in. Even dog ears can hear that drums not tuned! If you treat the tension watch like the assisting tool it’s designed to be, it’ll serve you well and be there if you need it. For me it’s a time-saving device more than anything. I know that I can skip a lot of listening to the head and just get to my desired tuning as quickly as possible. BOOM! Ready for downbeat. In writing this article, I was delighted to see that Tama had re-engineered this little tool and made it a lot better! Check out the picture, at left, of the new design. The fact that the number dial now faces upwards is a much-needed bit of progress. It was always hard to read a dial facing your navel. Now, the optimum placement has been realized! Also, you no longer need to find a felt washer or something to use as a spacer so that you get consistent readings. Now the tension watch is retrofit with a detachable nylon bumper it keeps you at a consistent distance from your drum hoop. This helps ensure tuning results that are evenly tensioned. Way to go, Tama – you really listen to your customers!! There are other drum tuning tools on the market. Before Tama, there was “Drum Dial”. It looks almost exactly like the older version of the tension watch that I have. The difference is it comes with a spacer, whereas the tension watch does not. 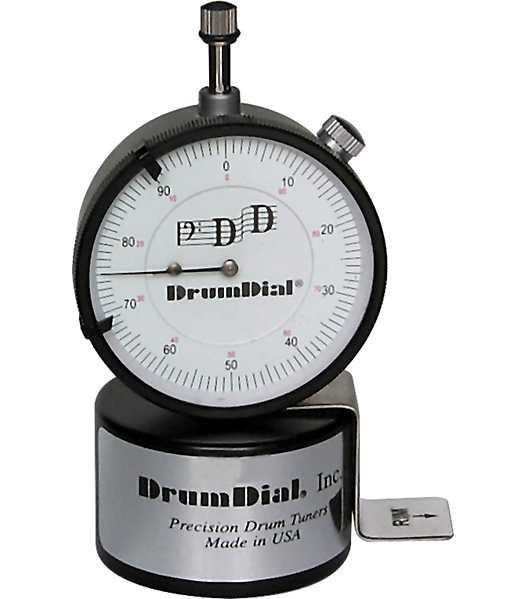 There’s a separate category of drum tuning tools that measure the torque applied to the drum tension rods, and don’t measure the actual head at all. One example is the Regal Tip DT1, which you can check out HERE. Another is the Rhythm Tech Memo drum key, found HERE. The word on these “lug torque” models is not too flattering. About half of those experienced with them say they don’t “measure up” (pun intended)! I can understand why. It’s the tension of a drum HEAD that produces the tone of a drum, not the lugs. 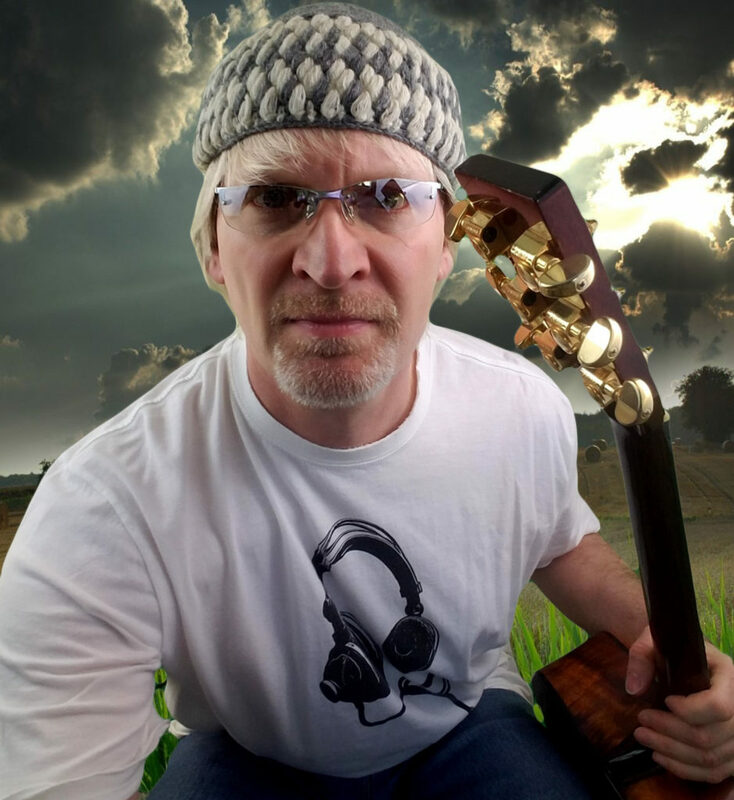 Get you in the ballpark for tuning? Probably. But since the reviews end up averaging around a 3 for these lug torque models, I’d spend a little more for something that works better. The last category of drum tuning tools are electronic. 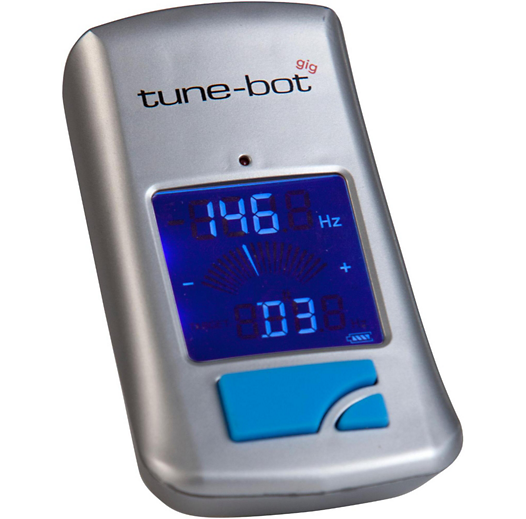 The Tune-bot, which you can view HERE, has made quite a name for itself in drum circles, being the latest cutting-edge technology to assist in drum tuning. The reviews, however, for this electronic route are still not “rave” at this point. Most settle on describing them as “pretty good”. The biggest problem with them is described often in online reviews: they don’t seem to hear the drum head pitches as well as they need to. Several have mentioned that they tend to produce consistent errors when working on the resonant head for some reason. Probably because it’s usually thinner and that’s has a lot more overtones ringin’ round. Stay tuned here at seriousgas.com though, because this Tune-bot has me intrigued. I think the new year is calling for a review on one. It was so much fun playing on my friend Jim Lewis’ kit today for the video. He is sorely missed, and every rudiment I roll on his kit shall be a tribute to his great skill and our laughter-filled friendship. Thanks for joining me on this somewhat emotional journey today. In the past few years, I haven’t changed anything on Jim’s kit, so to swap out the snare head was a big deal. But, hey, I know Jim would approve. After all, he was always about pursuing the greatest sonic results in all of our recordings together. 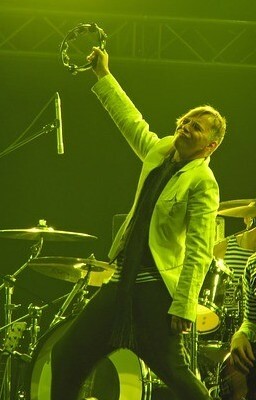 Groove on, beat Meister James!! 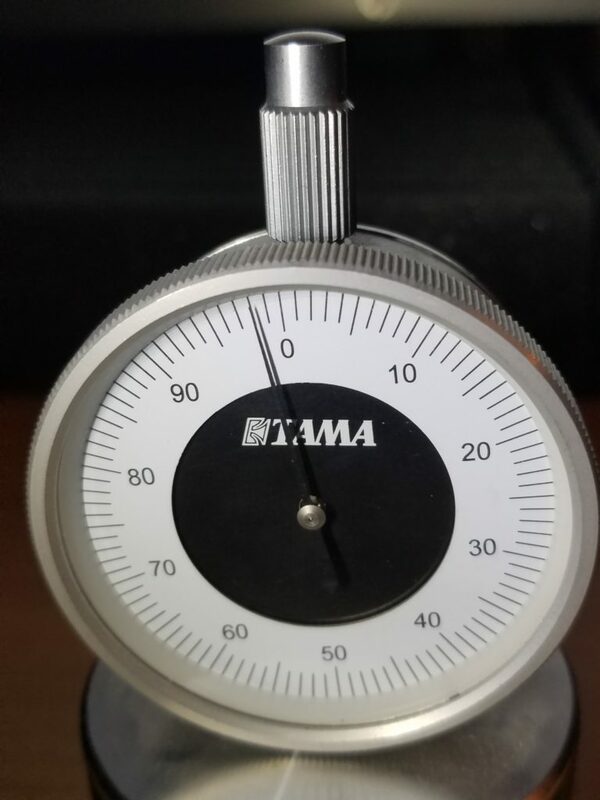 If you have comments or questions on the Tama tension watch, please leave them below. We appreciate your input and love to hear your own stories of drumming options and gear love. Knowing how much of a difference hoop types, wood types, number of plies, and choice of heads can make on a drum’s sound, I think it’s safe to say that for most of us who like to bring out the glories of a drum kit, a tool like the Tension Watch is really cool, even if it is only a place to start your tuning process. 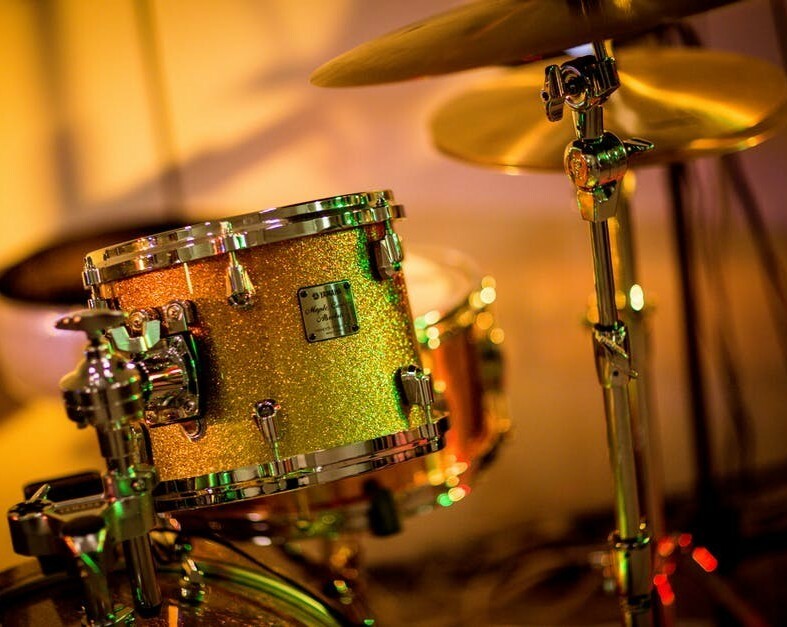 Yes, there will always be many other factors at play in seeking the “magic resonance” of each of our drums, but just having your head tension measurements goes a long way to getting you there… quicker. 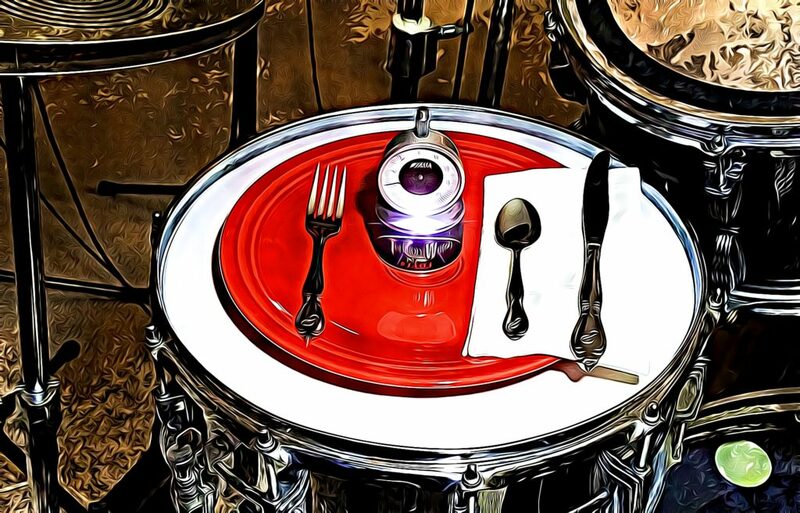 … or even a pro (player or tech) who wants to make your make your drum tunings quick & “delicious”, Tama’s gotcha covered. Tune when it’s loud; tune “in the ballpark”; tune “like it was tuned”… it’s all doable now that the Tension Watch is here. Now, go… make… (tuned) sounds!! The answers to your questions really depends on what the school program wants him to play, and his own thoughts on what he’d like to pursue. Has he been bringing home anything to practice? What has the teacher had him play during class?? Are all percussion students playing on all the instruments, or is the teacher designating certain students for certain percussion duties?? Lemme know your answers and I can better guide you. Playing percussion is really fun, and I still like to play those parts on the music I write. Hope your son finds it thrilling!! 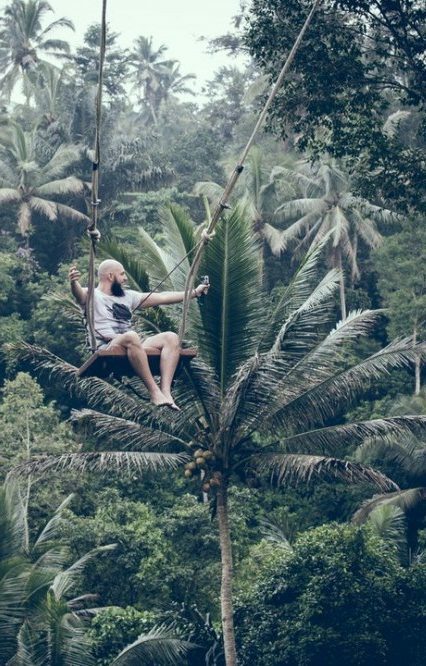 No matter where you’re at in this big world of ours, music is at the heart. Pretty cool, isn’t it?! You should pursue drumming. It sounds like you have the burning interest! 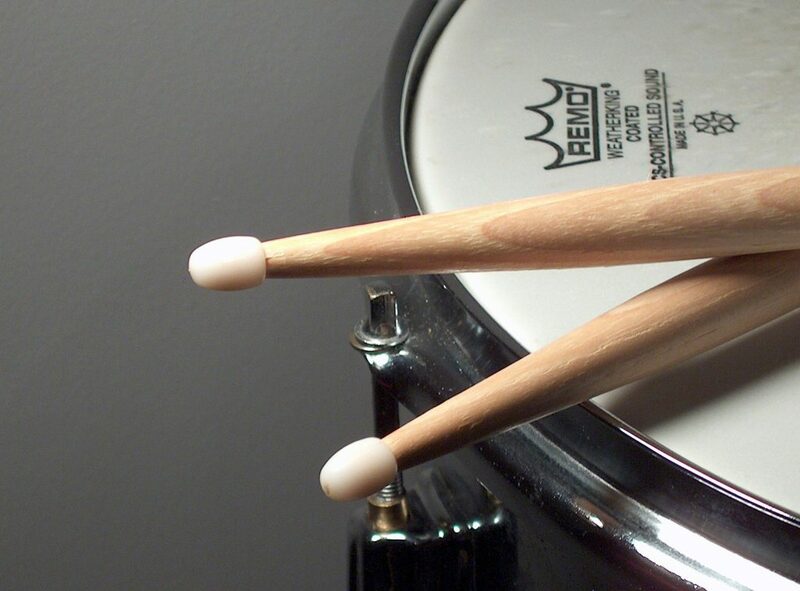 To get started, read THIS POST ON DRUMMING to get you started right!! Ahhh, good ol’ high school band. I remember it well! If high school students have good teachers, they can really learn SO much that will profit them well later. I’m glad my music teachers were extraordinary! I am debuting with the drum here. I will say this review is a wow!. I have not played any drums of the kind but love the sound of it when played in my society and culture, typically in a wedding. It is that shinny time the much waited groom arrives. The dance starts and special music is played in drum. It is nice to know there is this little gadget can make so much difference and save tune and time! It is awesome. The upgraded version truly helps in how easily you could view the no right away. Hey, there is always some and this is good something. Honestly when I started with this review I never knew I will like it this much. 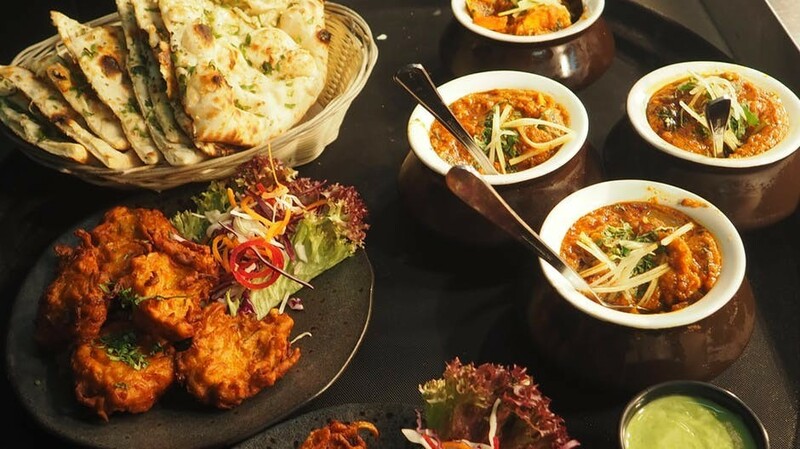 I went through just thinking of Indian wedding music with drum in back of my mind. I love the way this piece is written. 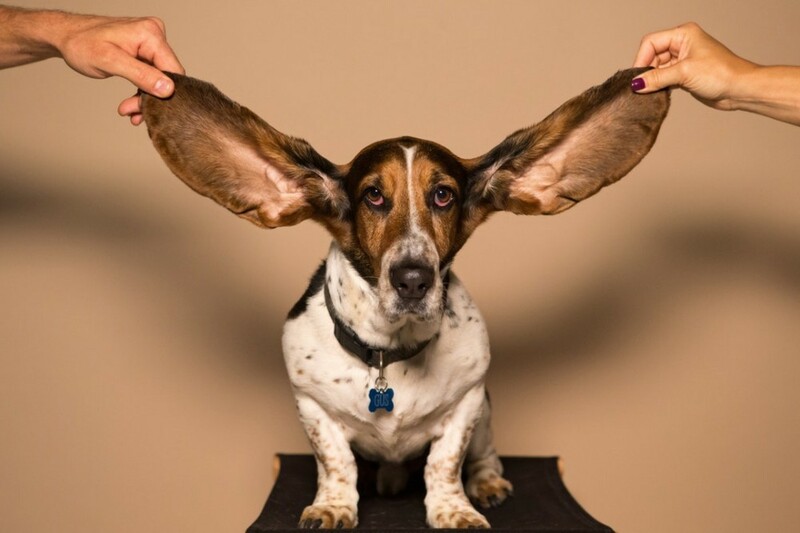 Specially I like the picture of the dog with ears pulled up. That is right, the music will be heard not only mechanically adjusted by a gadget and then depend on it. 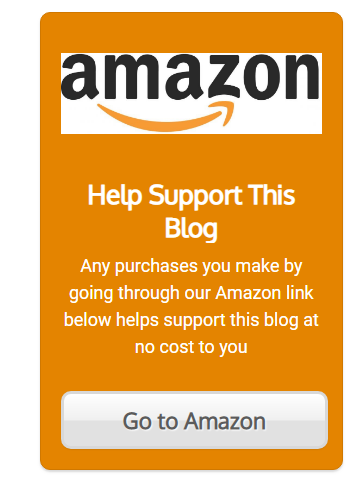 This is an amazing post and very informative. It brought back memories. I wish I had this device back when I was in band. For a grade, our teacher made us tune each others instruments, and we had do it old school. However, from reading your post it makes sense now why each drummer wanted to be present to test out their sets before practice and that would have came in handy. I know several drummers today who might be interested in this device. Is this something that would be a relevant gift for a new percussionist? Especially one that is only age 12? Or is there something else you’d recommend?